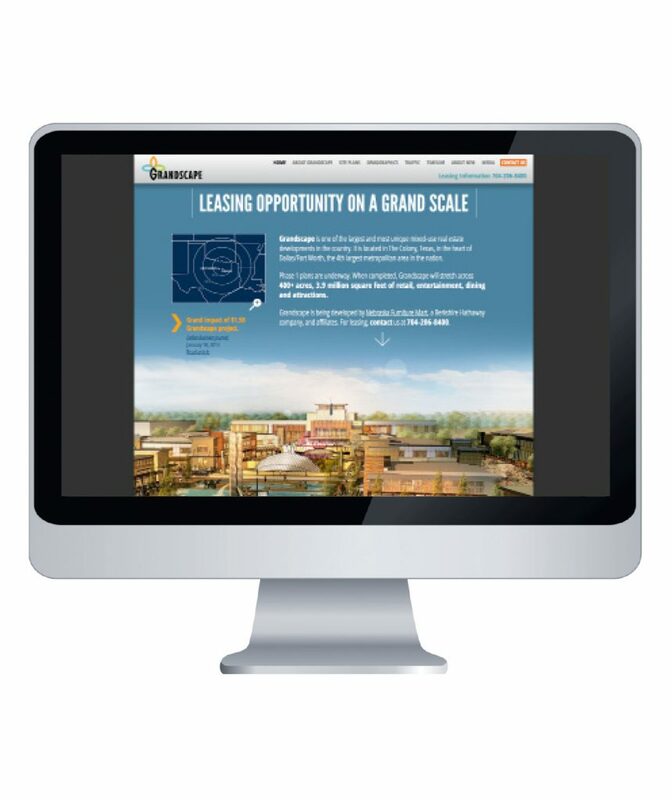 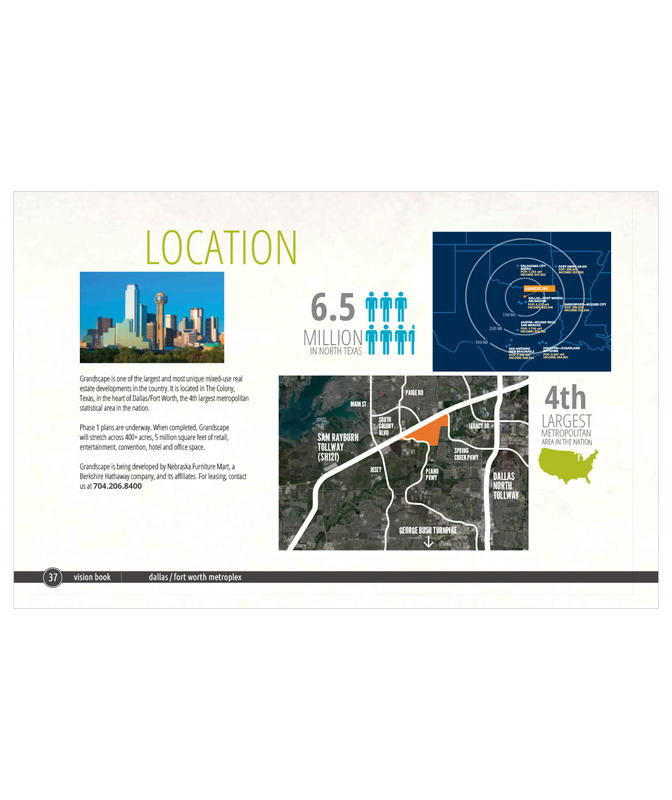 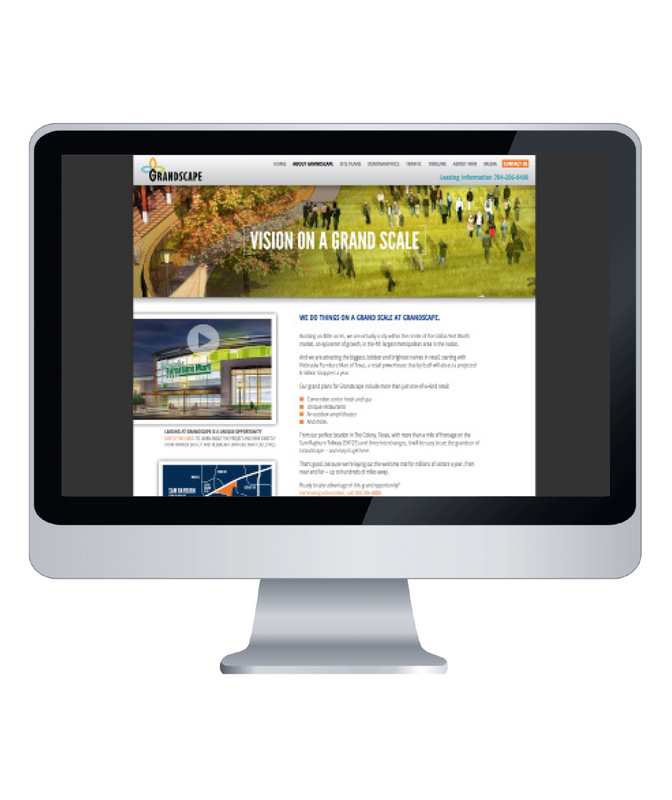 In The Colony, Texas, Grandscape is one of the largest mixed-use properties in the U.S. 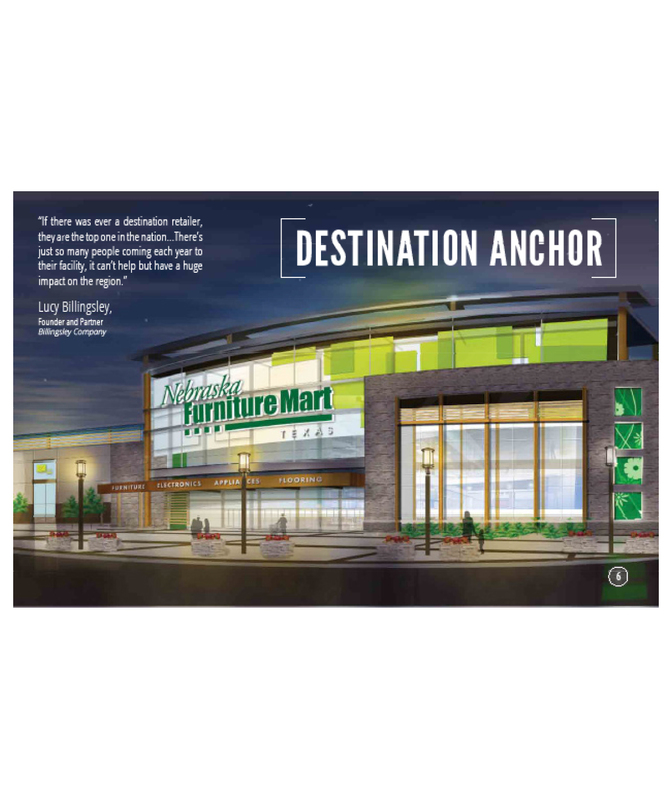 It is being developed by Nebraska Furniture Mart, a Berkshire Hathaway company. 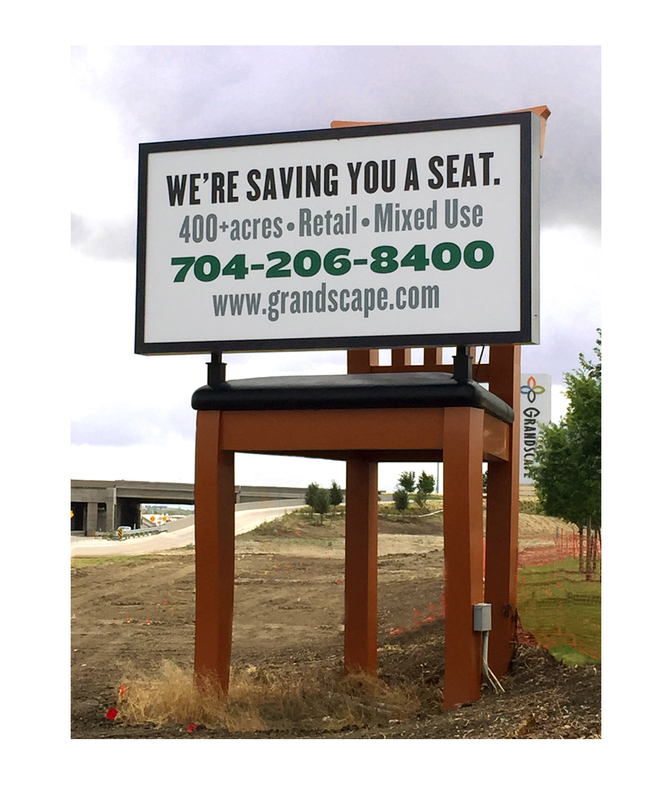 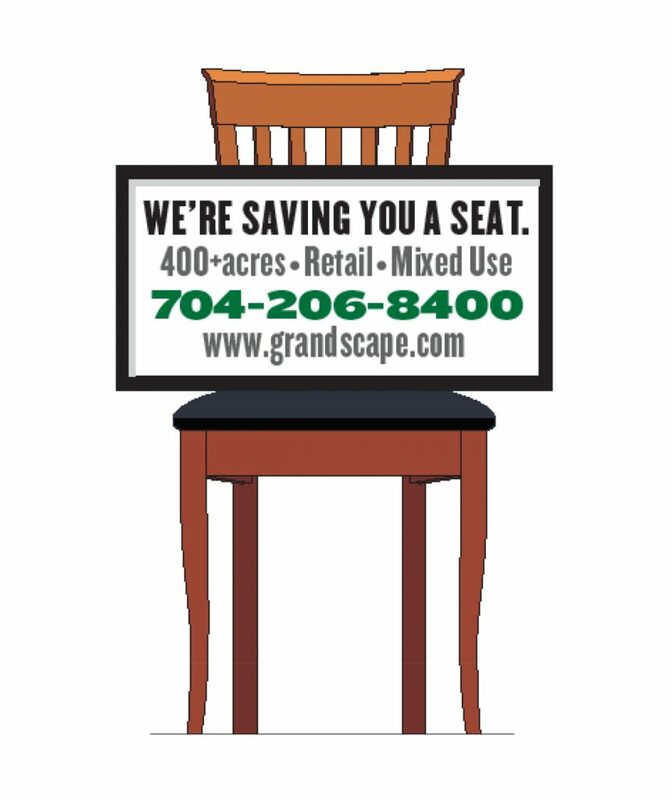 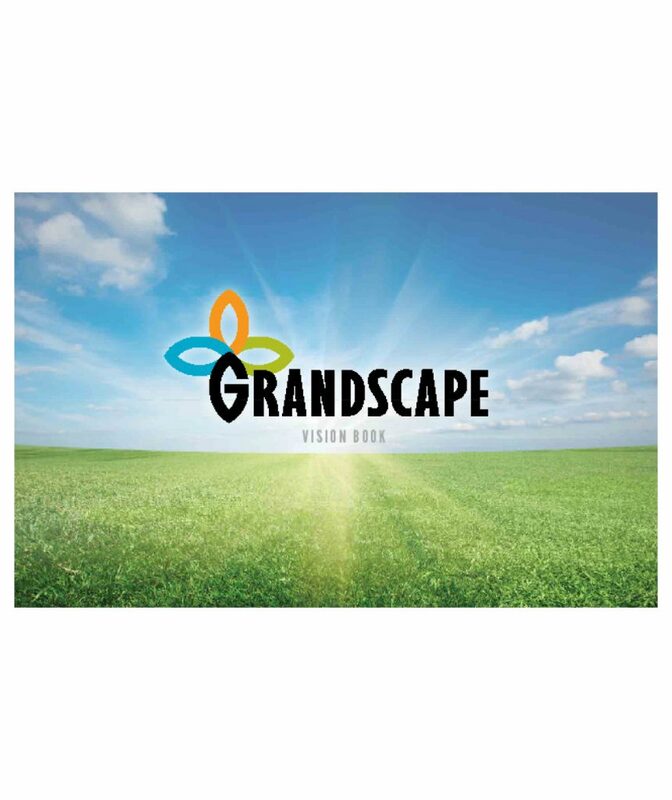 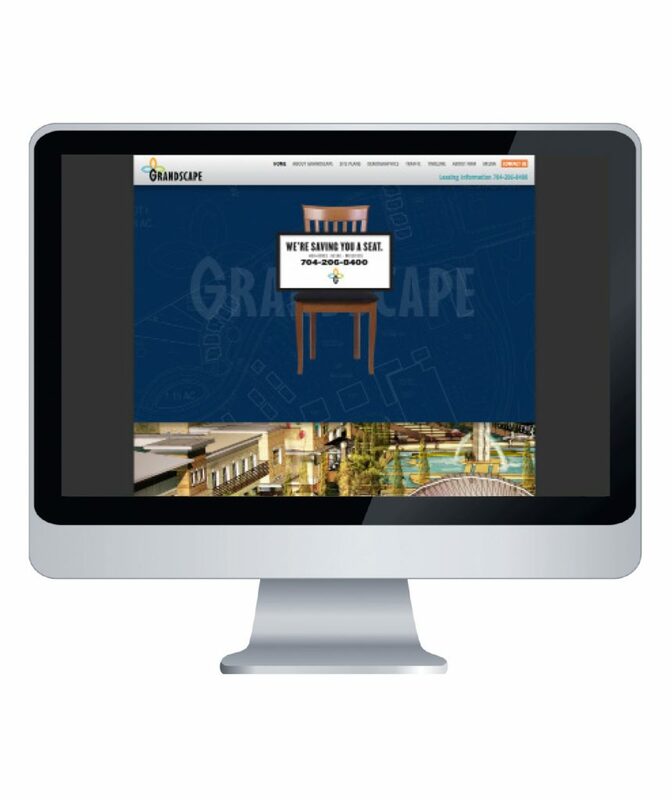 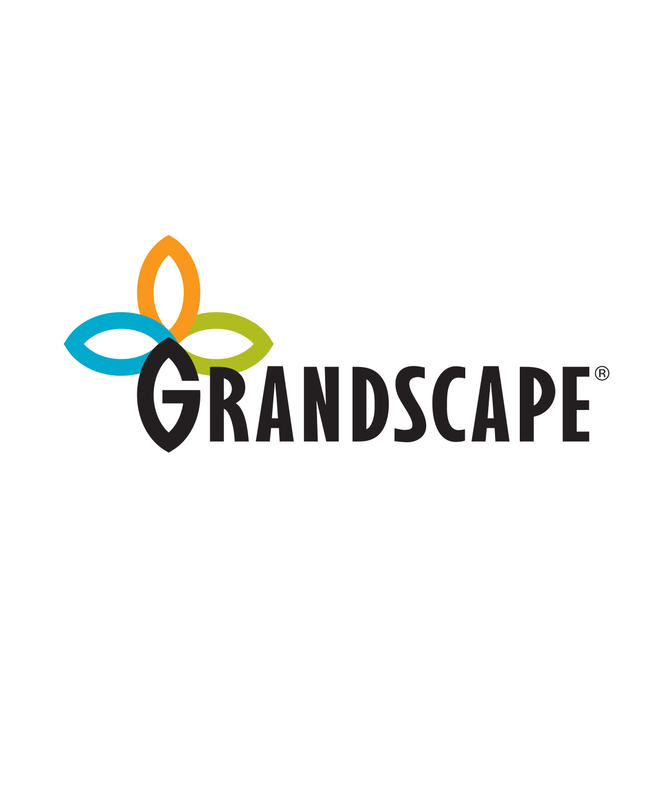 SullivanPerkins provided the Grandscape name, as well as the logo and marketing materials including the leasing website and a 25-foot tall sculpted chair with the message, "We're saving a seat for you."